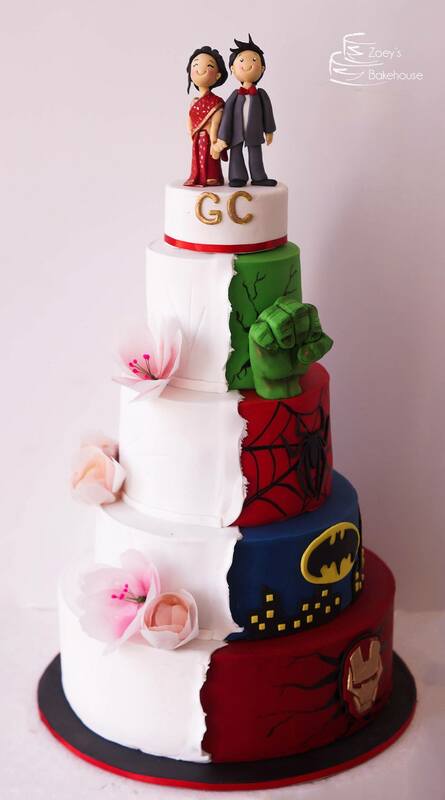 We at Zoeys Bakehouse, improvise our designs, keeping the trending techniques every wedding season. 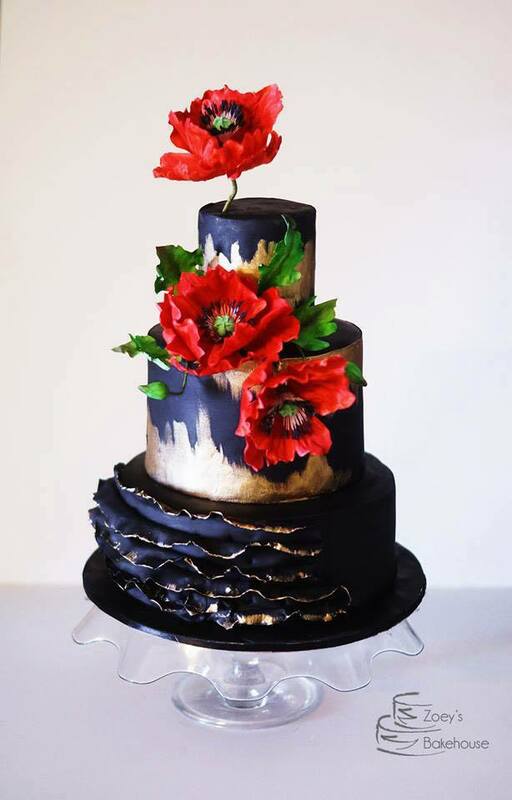 Indian weddings are larger than life, and hence our cakes are made in a fashion to complement and glamorouse the occasions. 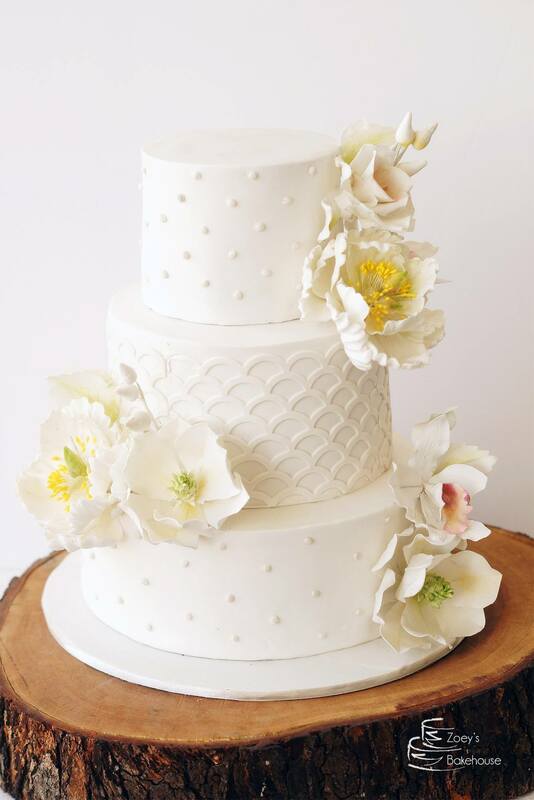 Brides and Grooms of today know exactly what they want, which makes us easy to design a cake for their special day. 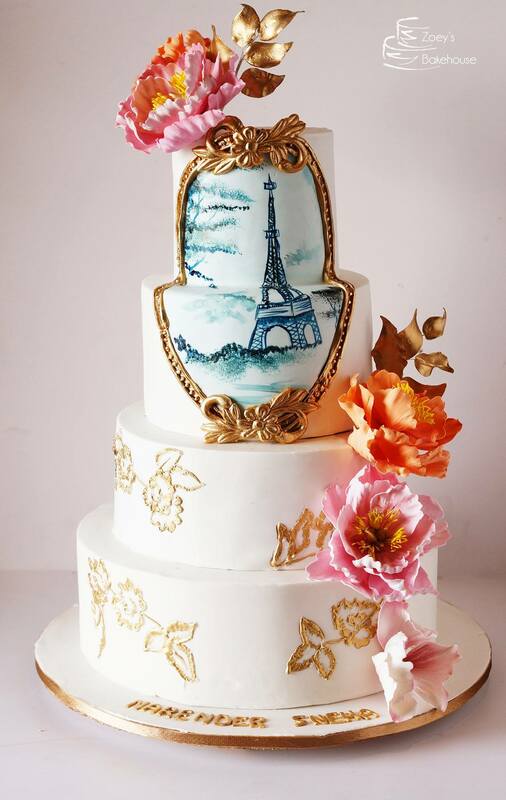 Wedding Season 2016 has been amazing for us, with so many weddings in Hyderabad option for stylized wedding cakes , and giving us an opportunity to experiment . New themes, new designs, new techniques and new color schemes. 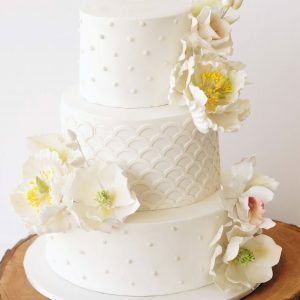 Many of our wedding cakes have gone viral on social networking platforms, with clients coming back time and again, giving us an opportunity to make their special day, a tiny bit more glamourized. 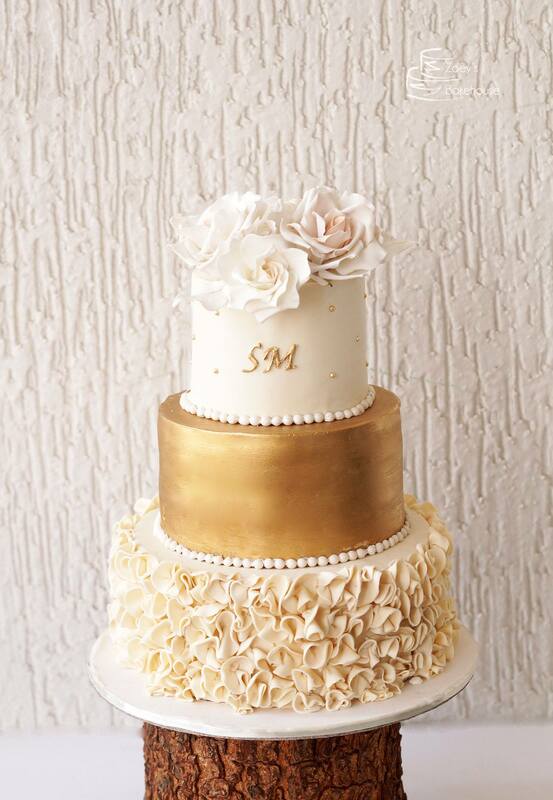 Indians love gold, and their love of gold is seen, when most of our brides ask us to put gold embelishments on their wedding cakes. We use top quality edible gold dusts, which are certified and premium- Rolkem brand. 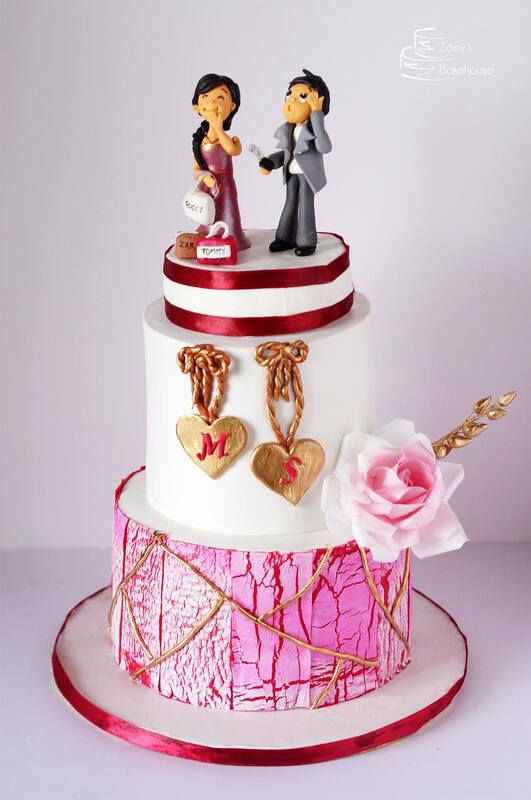 All the toppers, figurines and flowers are made out of sugarpaste and are handcrafted carefully and tastefully as per client requests.